Pool Panic frees billiards from the table and unleashes it into a world where everything from jungles and deserts to cities and swamps is a living pool game! You already know that sinking eight balls is the ultimate goal, but can you succeed while contending with monster balls chasing you, or ballerina balls leaping away from your well-aimed shots? 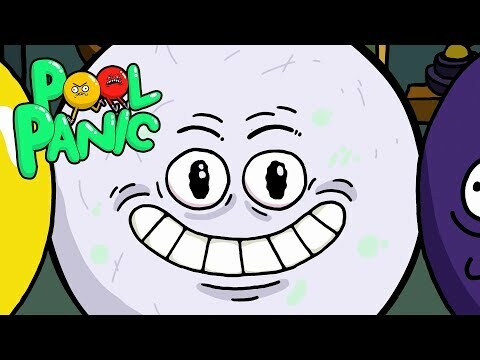 Take on the role of the mischievous, and dare we say, oblivious cue ball in Pool Panic's unique world comprised of 100+ levels while enjoying the single-player campaign, or invite your friends to join you for a multiplayer panic. Pool Panic was released on PC and Switch 273d ago in the US and the UK. Notify me when Pool Panic is available.